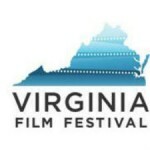 The Virginia Film Festival has announced the winners of its Audience and Programmer’s Awards for the recently completed record-breaking 2014 VFF. The Virginia Film Festival will once again offer a high-profile platform to high school filmmakers from throughout the Commonwealth with its third annual ACTION! High School Director Competition. The Virginia Film Festival will be returning to Charlottesville for its 27th year from Nov. 6-9, Festival officials announced. 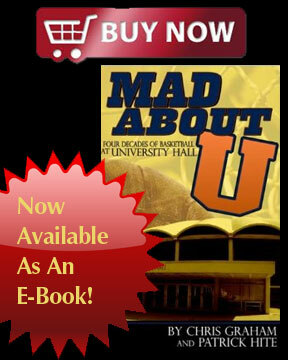 The Virginia Film Festival is presented by the University of Virginia. The Virginia Film Festival kicked off its second quarter-century in record-breaking style, smashing its previous ticket sales record set during the 25th Anniversary celebration in 2012.Festival officials announced today that the 2013 VFF set all-time marks at the box office, coming in at $120,156 in total sales.